The Harmonic Therapy Association advances Research, Education and Training by advocating best practice standards while providing a forum for the exchange of ideas, knowledge and experience in Sound and Music Therapy. 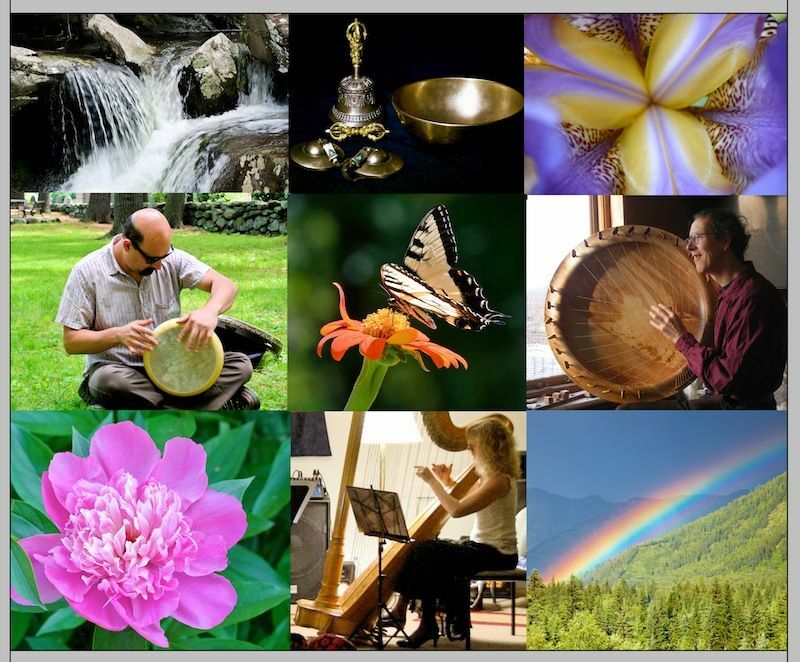 Harmonic Therapy is an established ancient therapeutic profession, where the direct, live, presentation of indigenous sound, rhythm, and melody is used within a therapeutic relationship to address physical, emotional, cognitive, and societal needs of individuals. Research in sound therapy supports its effectiveness in many areas such as: overall physical rehabilitation and recovery, increasing people's motivation to become engaged in their treatment, and providing an entry point for a deeper awareness of Self. Harmonic Therapy can prevent the escalation of symptoms brought on by Stress, Sleeping Disorders, Digestive Issues, Anxiety, and more. Advancing the importance of evidence based clinical studies, and urging the significance of academic training, the HTA encourages the application of 'ambient mode music therapy' to facilitate the relaxation response for those with health issues seeking an integrated therapeutic approach; or those using indigenous instruments to encourage a psychoacoustical experience to exercise brain plasticity or expand consciousness.